Captain Nikolas is somethng more that a traditional fish tavern. 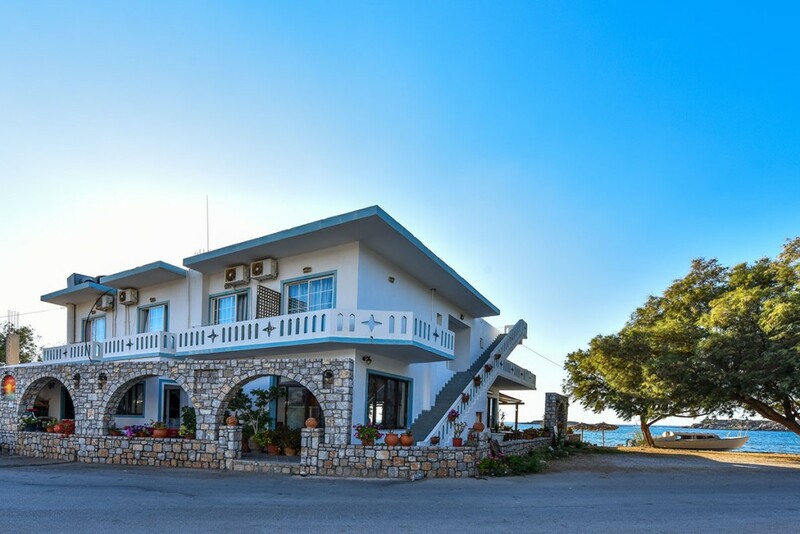 For the last 25 years it has been offering local fish caught with the families traditional fishing boat and cooked deliciously by grandma Katerina. 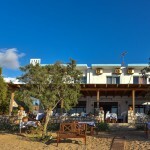 Captain Nikolas offers seafood, fresh fish, traditional dishes such as beans, sauteed lamb, chicken in tomato sauce. As well as baked food like mousaka, stuffed vegetables and pastichio. Everything is cooked with local, pure ingredients. You can also try local fresh meat such as steaks, lamb chops, souvlakia and other specialities. 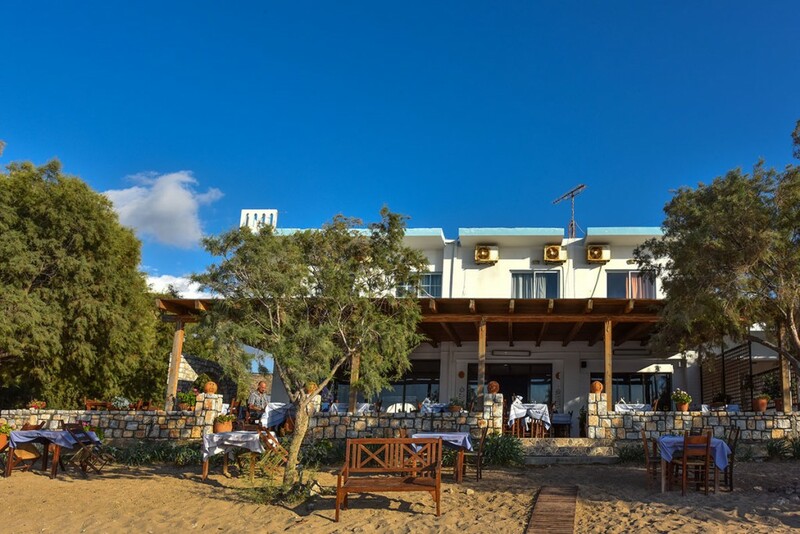 The combination of tastes and quality with the magical atmosphere of the impressive sunset of western Crete is unforgettable. 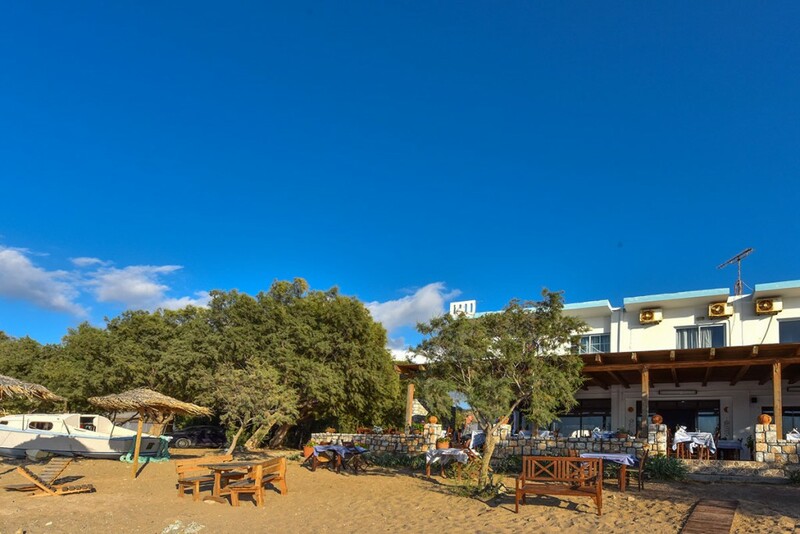 You will never forget the delightful view of the sea which literally spreads out in front of you and our passion which guarantees your enjoyment. 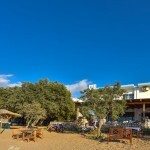 The Terezaki Family is waiting to offer Cretan hospitality generously to you! Open from April to October. Breakfast and coffee is served from 8:00am to 1:00pm. Lunch and dinner are served continuously from 12:30pm to 23:00pm. Location: Small fishing harbour in Falassarna.